Advertising is about getting your message in front of as many qualified prospects as possible in the most efficient manner at the best price point. 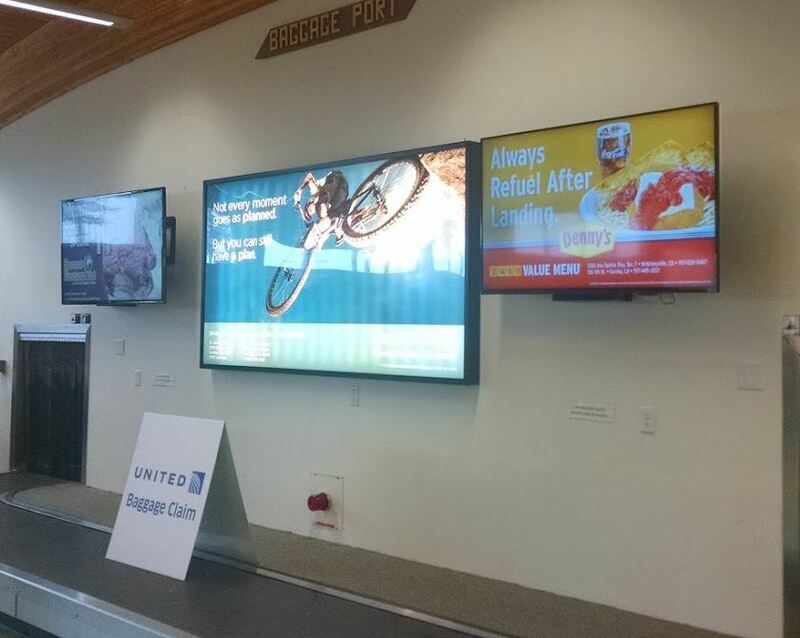 For national advertisers utilizing television and radio are great products to get their word out to the masses, but for regional and local advertisers, there truly is no better way to reach a targeted audience than advertising at a local Airport. For those business owners who are fortunate enough to own a business in the close proximity of a municipal or regional airport it is pretty evident that advertising at these locations is an unbeatable advertising resource. 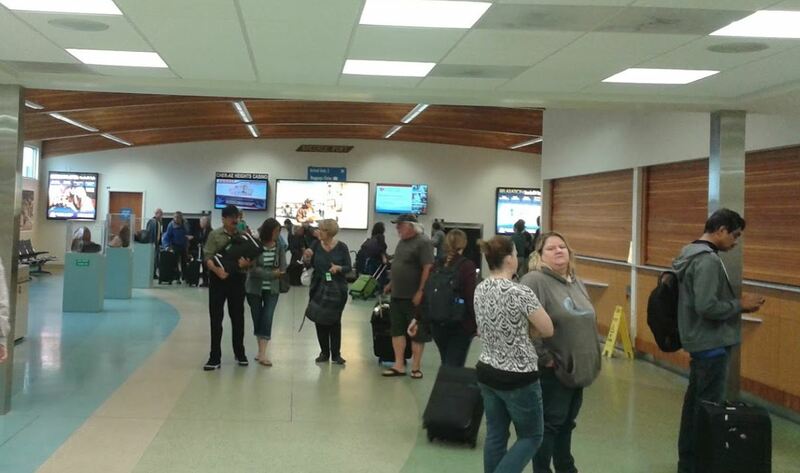 While traffic at municipal airports tends to show smaller numbers than say a billboard might show, the demographics of the audience at the airports are ideal and unsurpassed when compared to other advertising mediums. 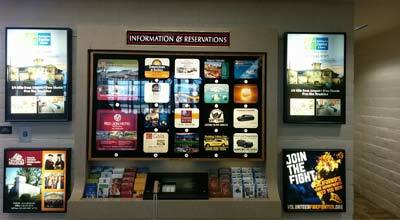 For most businesses, there is simply no better venue than advertising at the municipal airport. Hundreds of thousands of people annually, spending at least one hour in front of you ad is an advertisers dream come true. This is the perfect venue for both static and digital advertising since a captive audience is present. Cornucopia Enterprises offers both static and Digital advertising in our two Municipal Airports along with an information center where you can allow visitors to pick up brochures or rack cards to learn more about your product or service. Visit our airport sites by clicking on the airports we currently serve and see for yourself how advertising at your local airport is a wise use of advertising dollars. 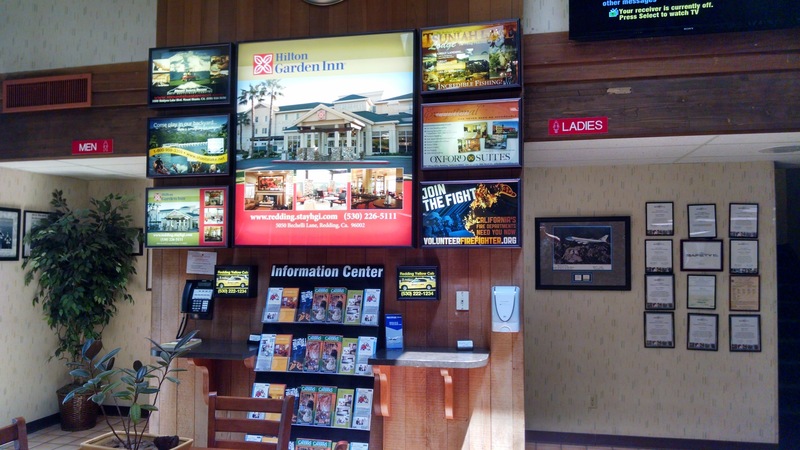 Keep your customers engaged with our digital signage options. Play video to drive home a message, or display time based content to match a time of day theme, or seasonal. Visitors in airports still love the convenience of grabbing a brochure or rack card to get information about our advertisers. This is a tradition that seems to be standing up to the test of time in our explosive technological age. Of course, beautifully backlit displays are still king of the hill when it comes to attention getting. Visitors are a captive audience that actually have time to digest the ads and information contained in those ads. We invite you to explore each of our airport properties. Each is well suited to delivering your message. If your audience is regional, we have a solution for you, if you audience is much broader in scope, we will be happy to put together a proposal that will fulfill your needs by utilizing multiple location placements and appropriate discounts.